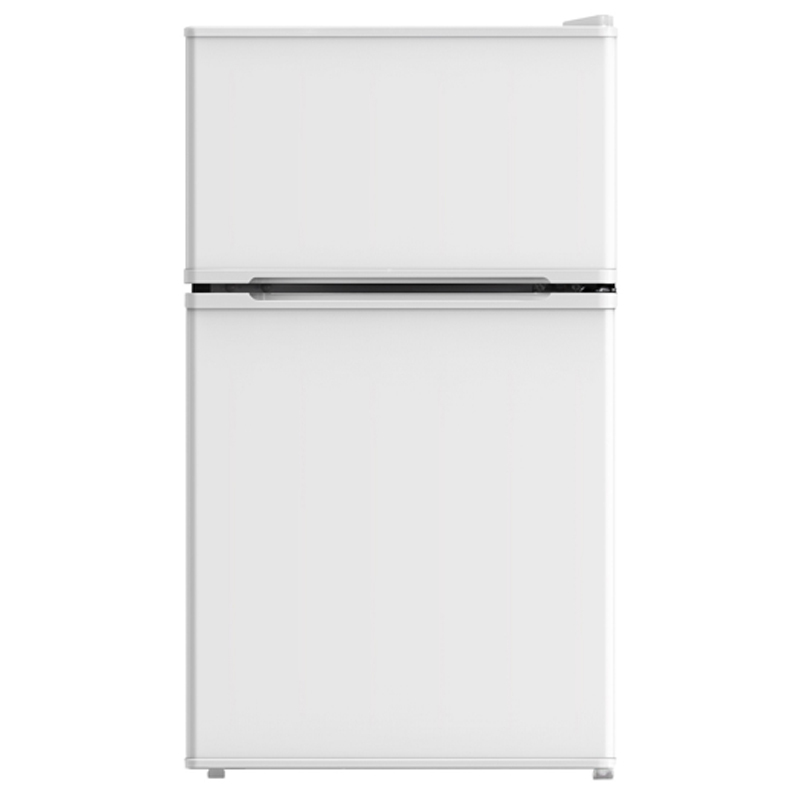 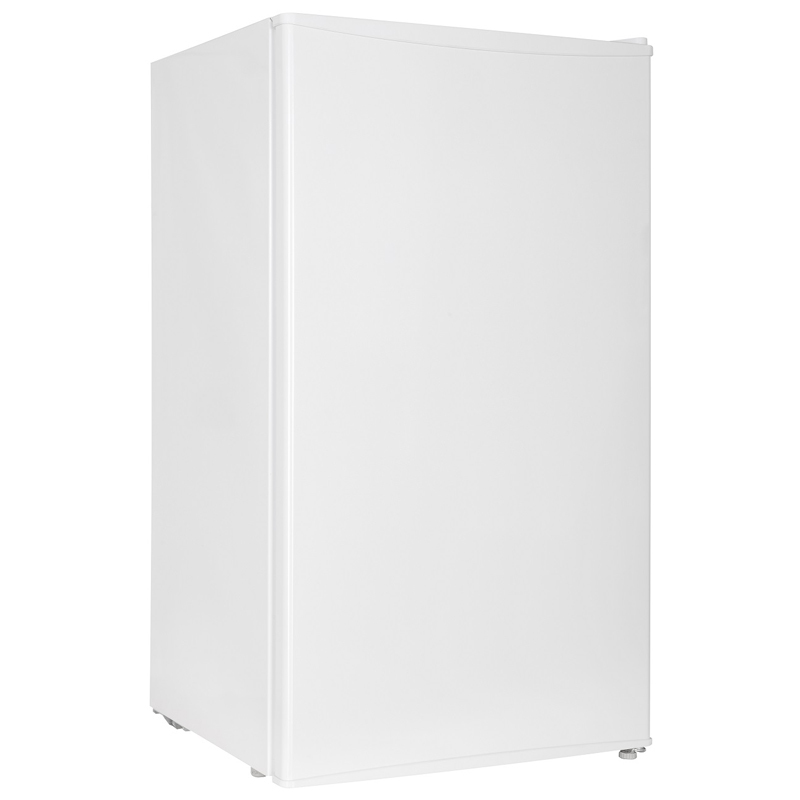 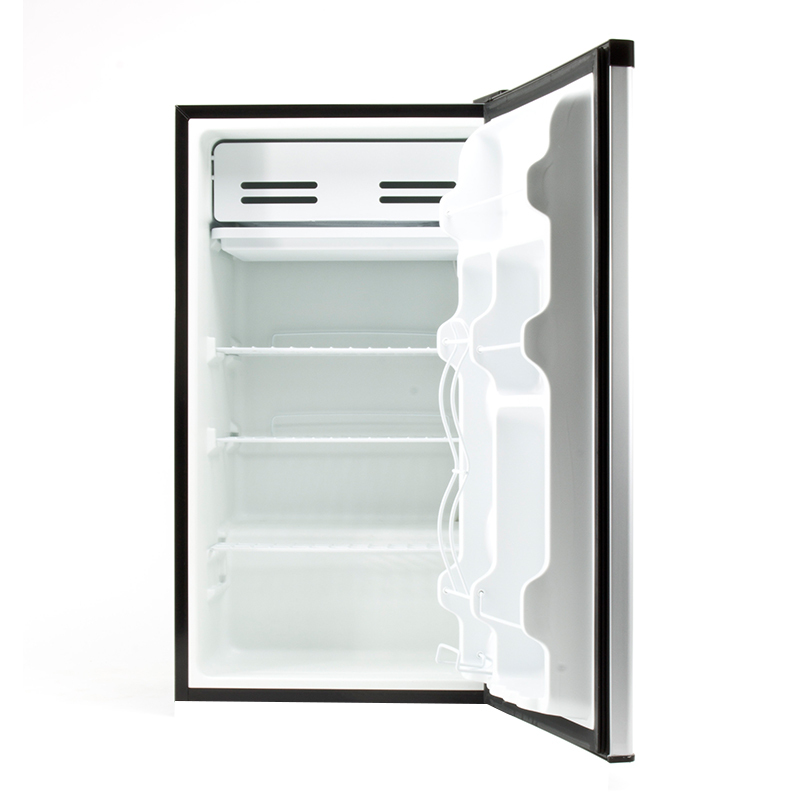 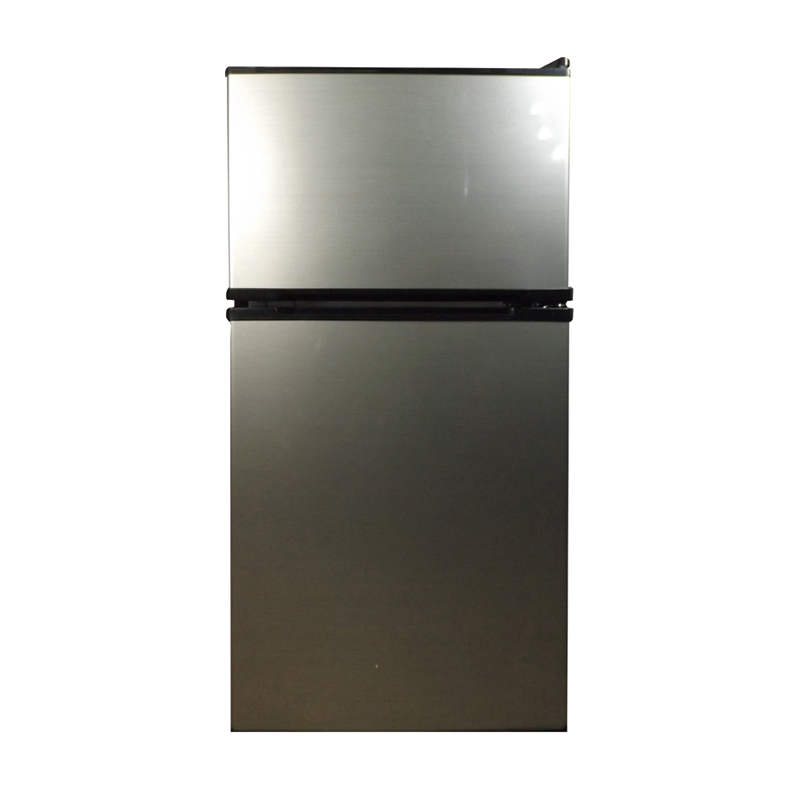 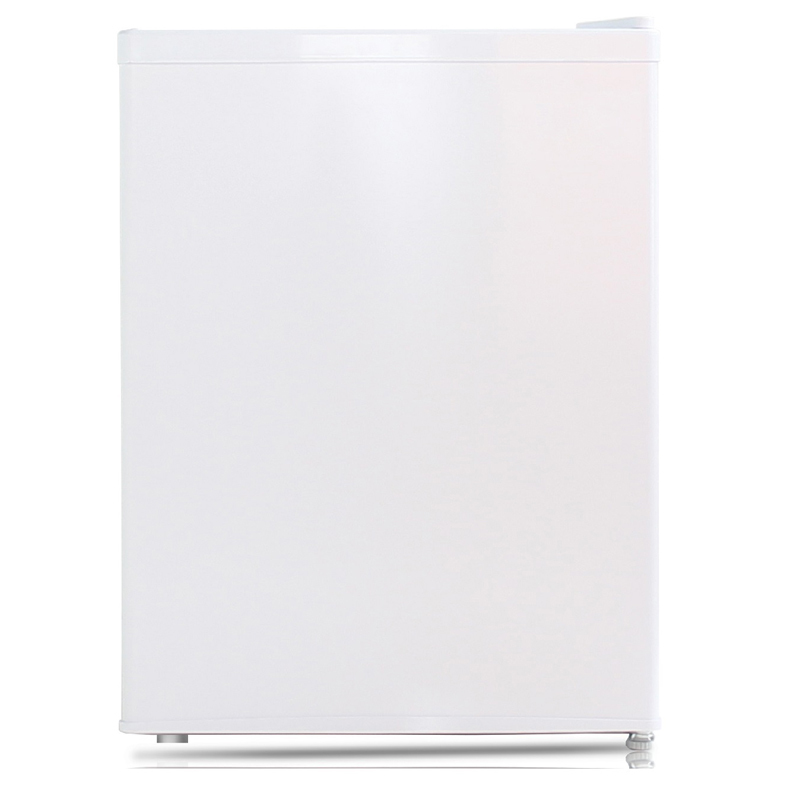 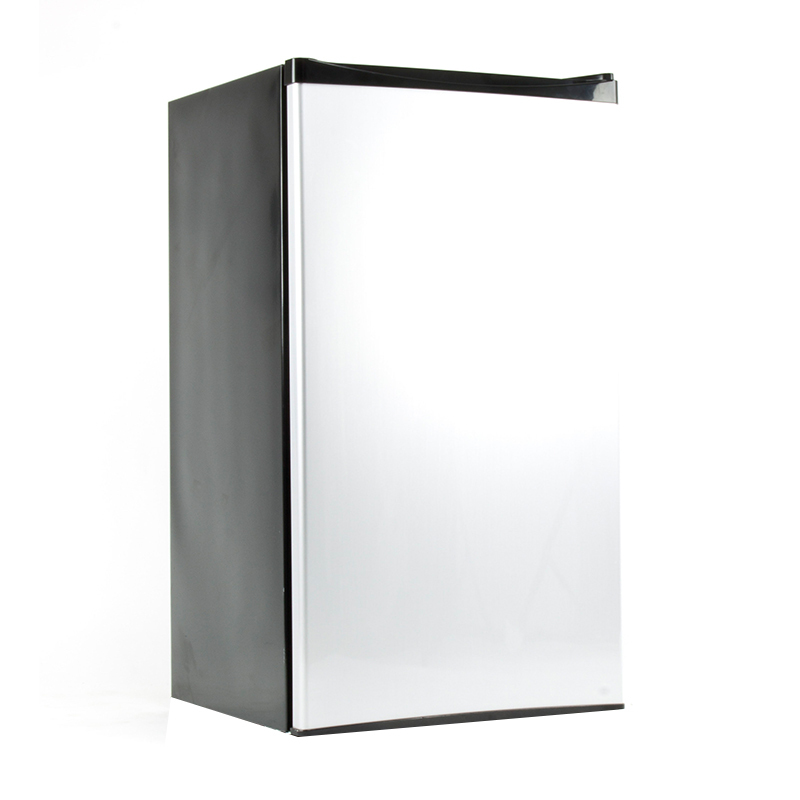 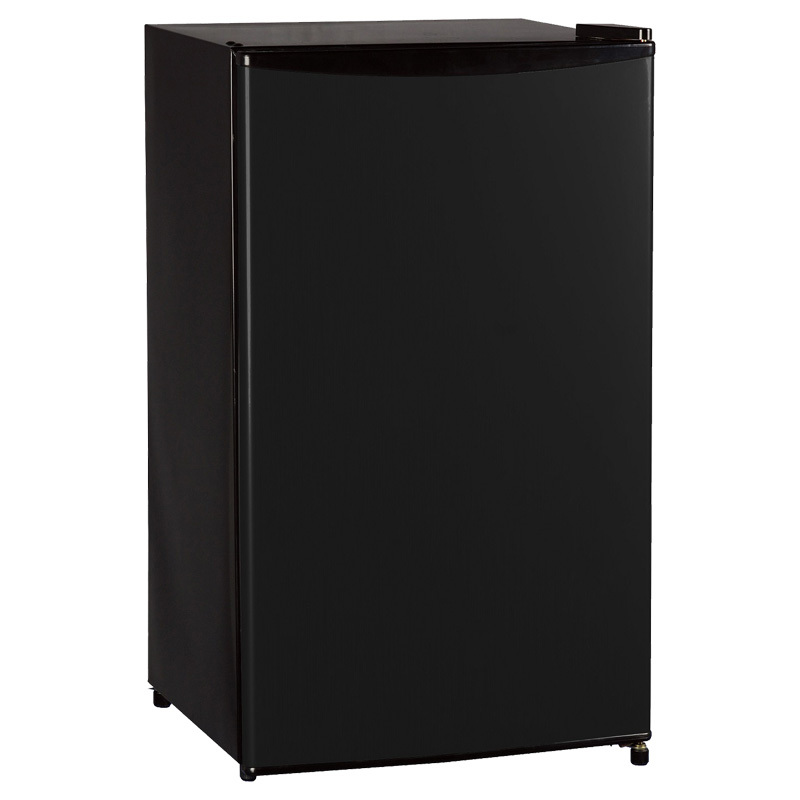 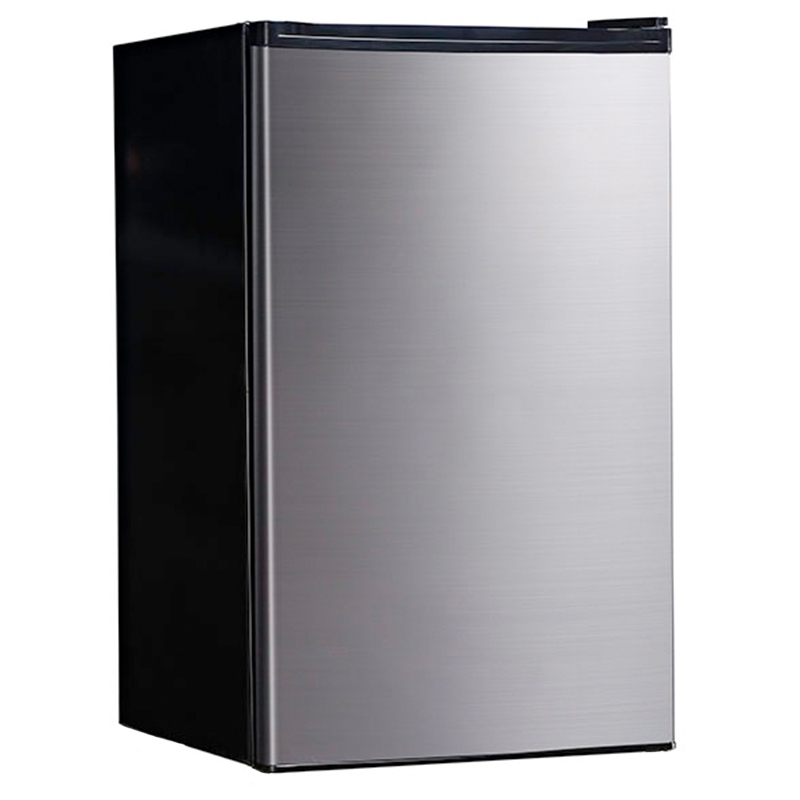 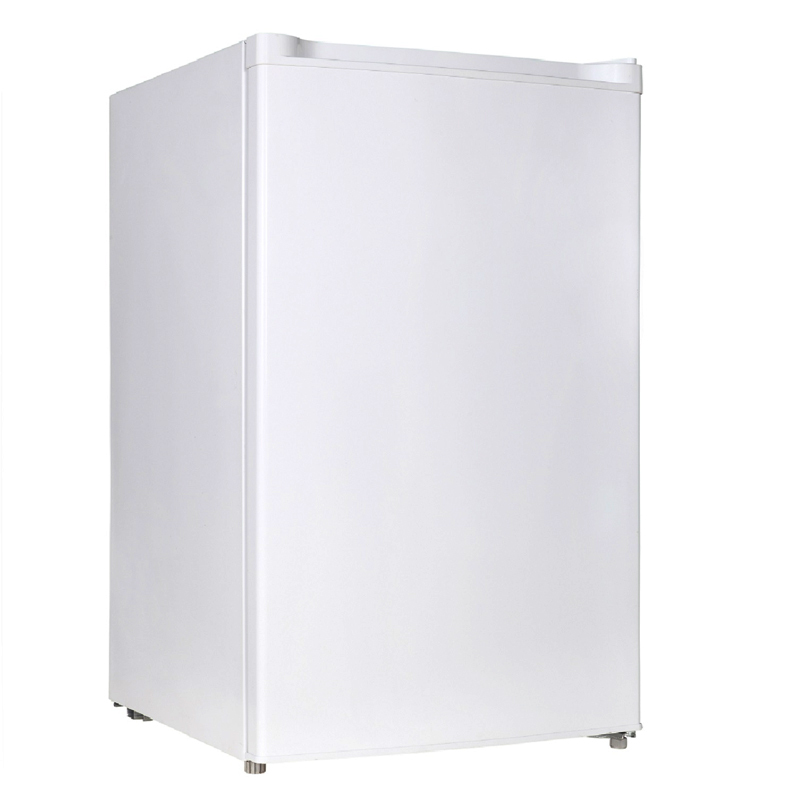 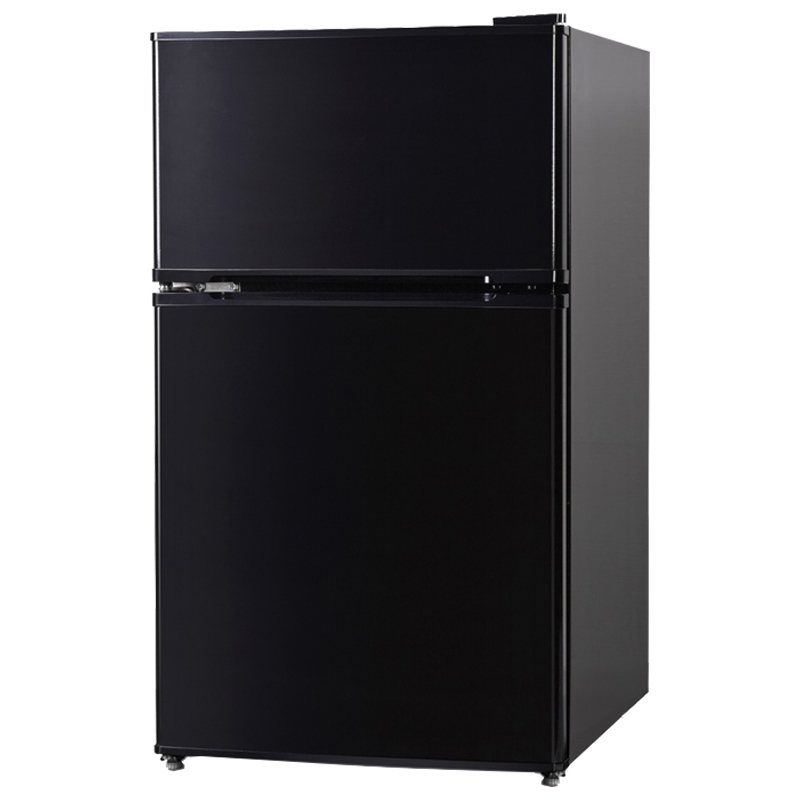 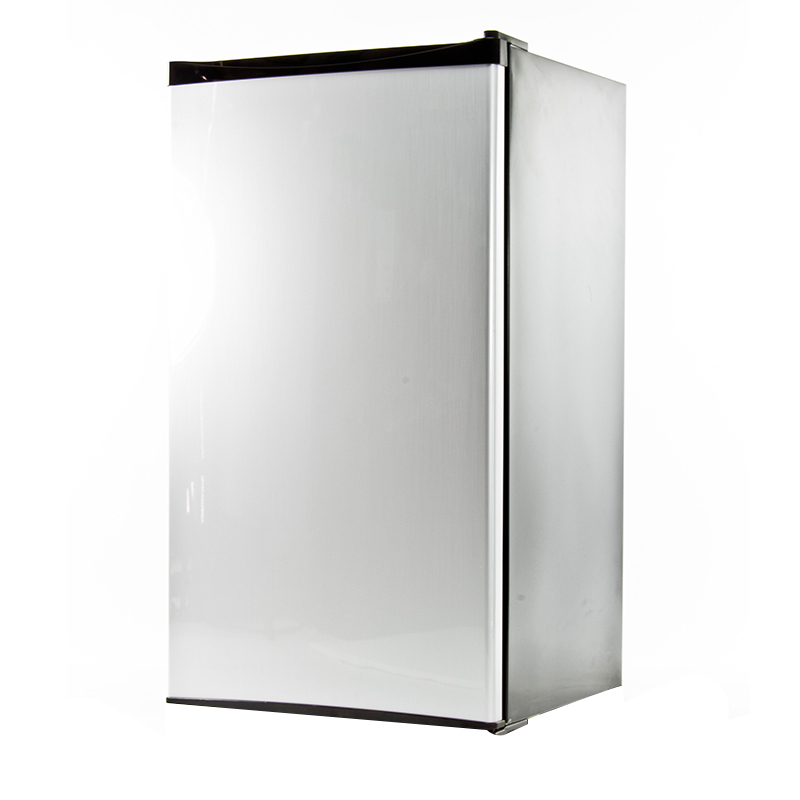 The Equator REF 121 refrigerator is the ultimate addition to any modern kitchen. 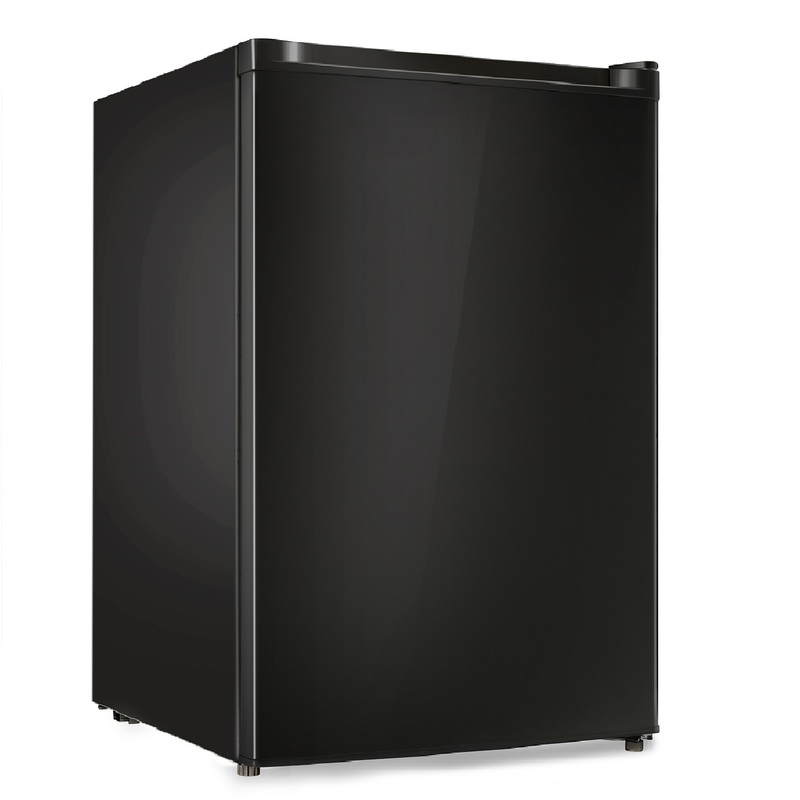 This Energy Star refrigerator is low on energy use, and even lower on noise—thanks to its ultra-quiet technology. 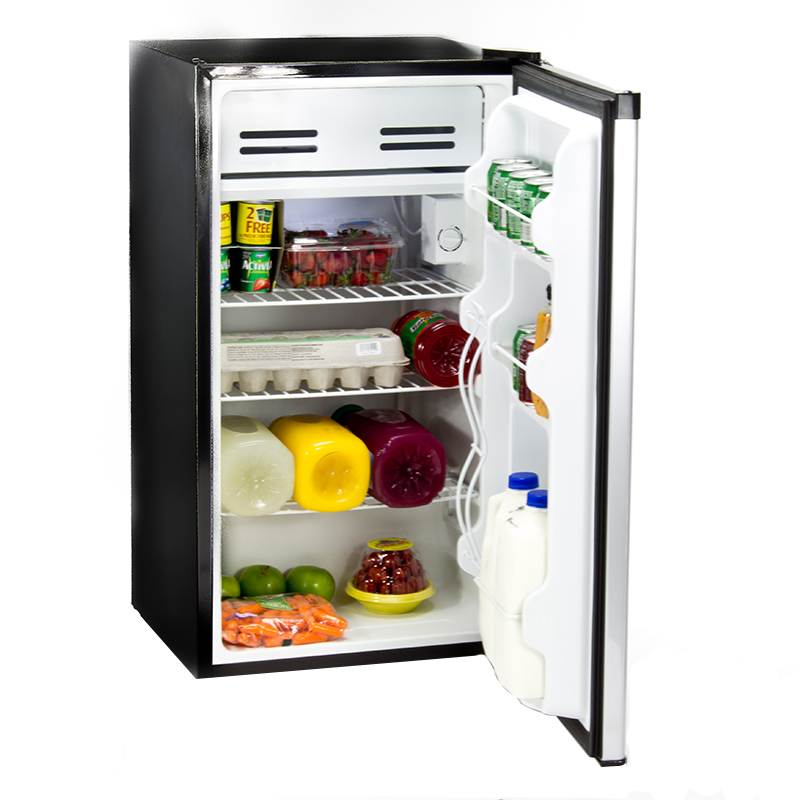 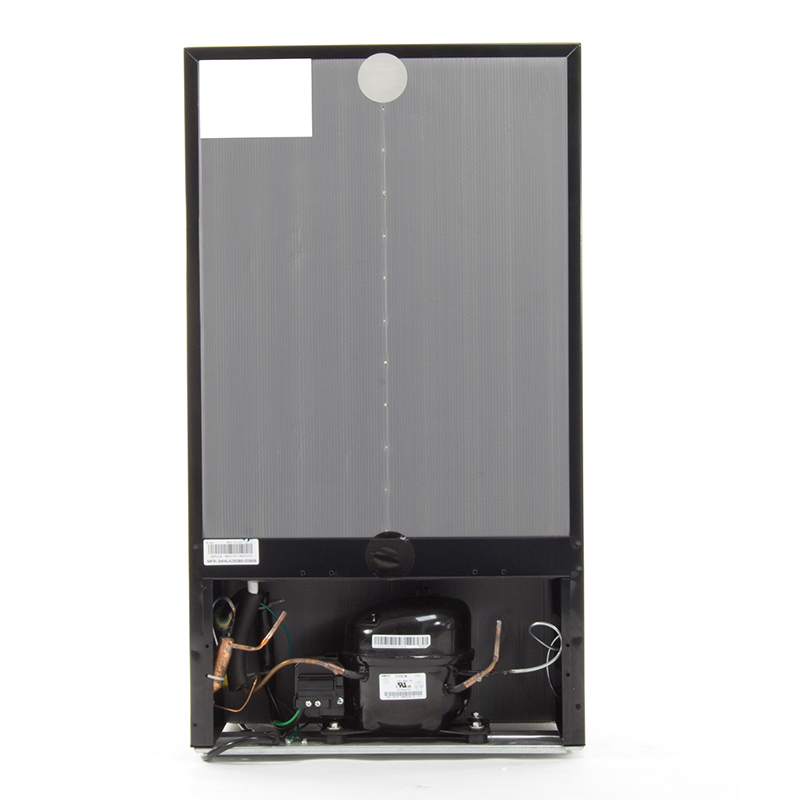 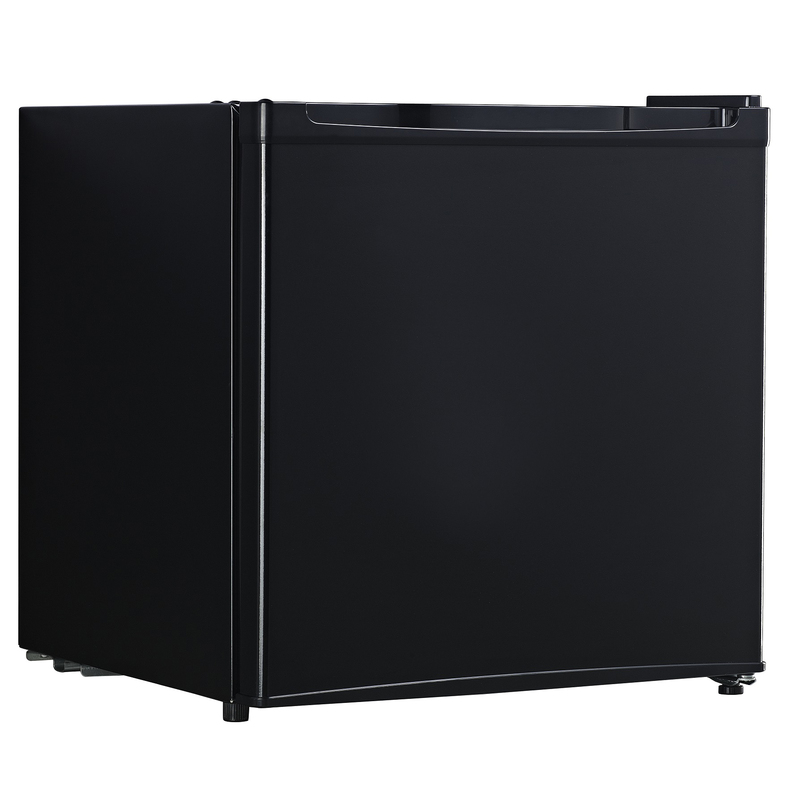 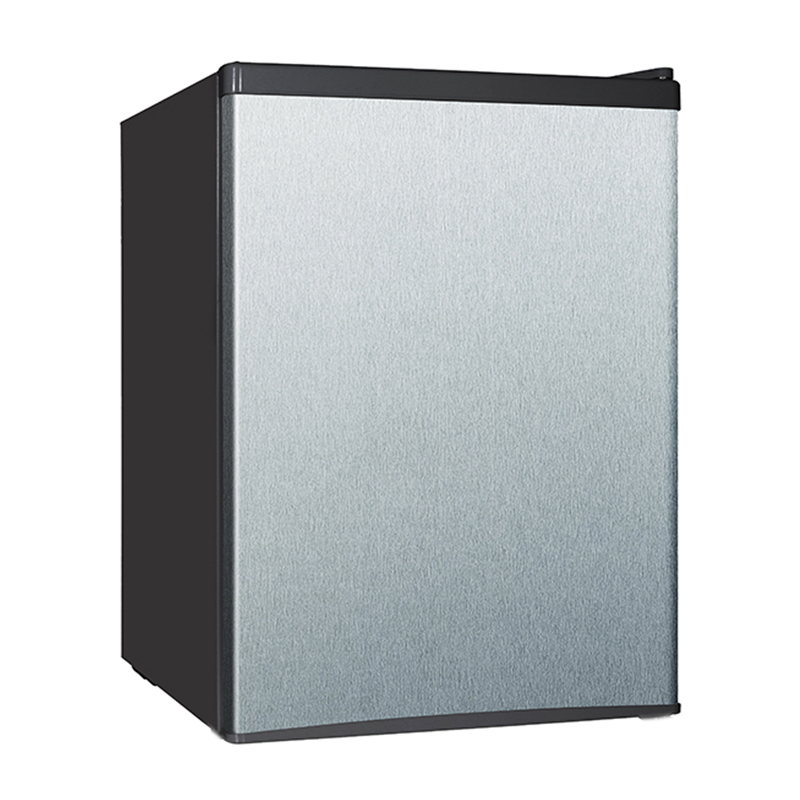 Packed with features like an adjustable/removable shelf, special can holder, water holding tray, defroster, and vegetable crisper, the REF 121 has adjustable legs and reversible doors to give you a fully customized experience. 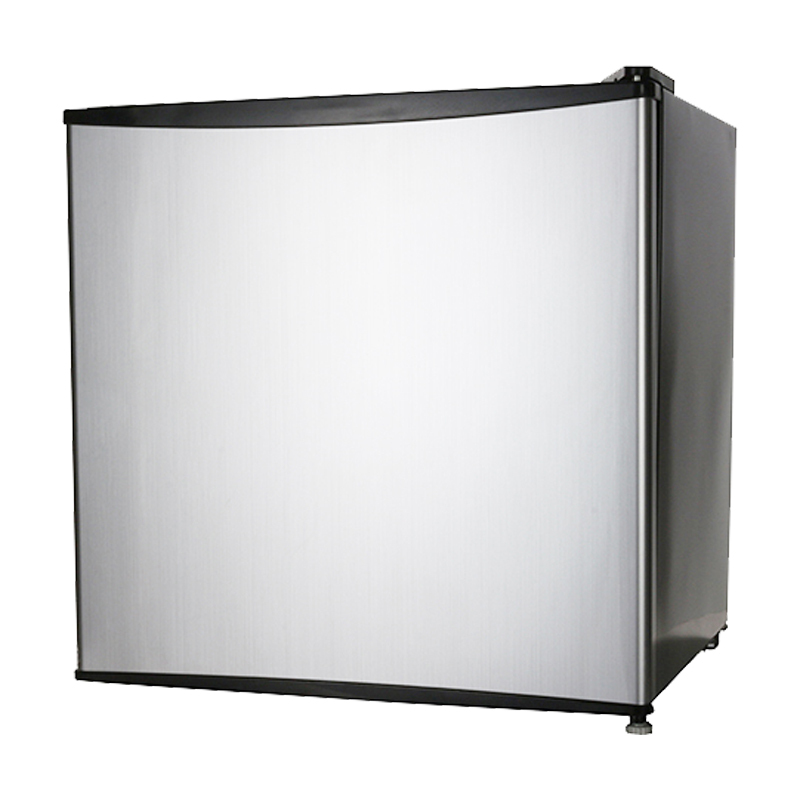 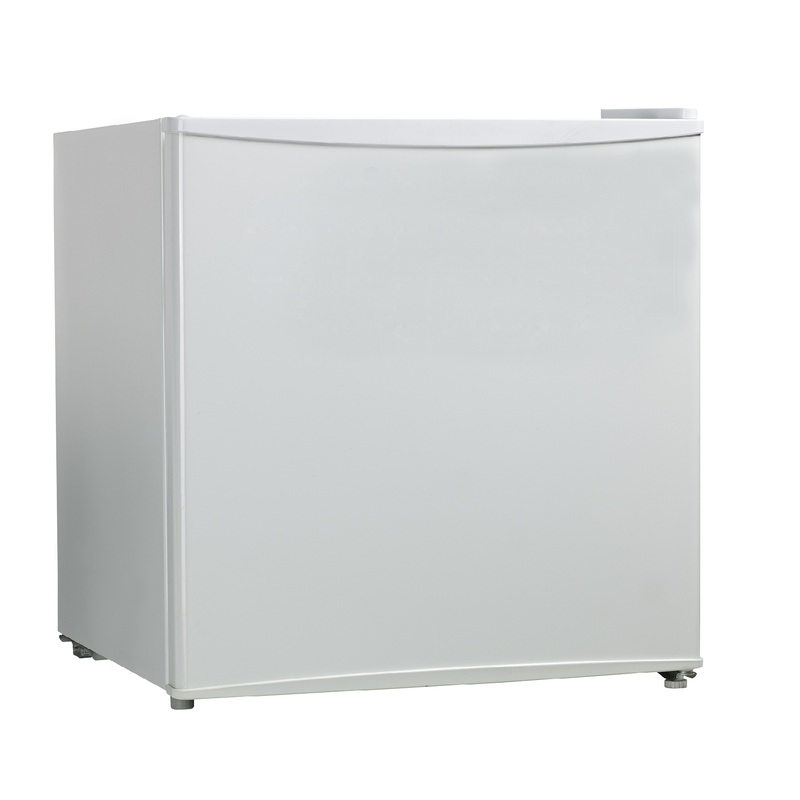 The 32.8 x 18.6 x 17.7 inches (HxWxD) compact cooler has a capacity of 3.3 cubic feet, turning even the smallest room into a proper kitchen. 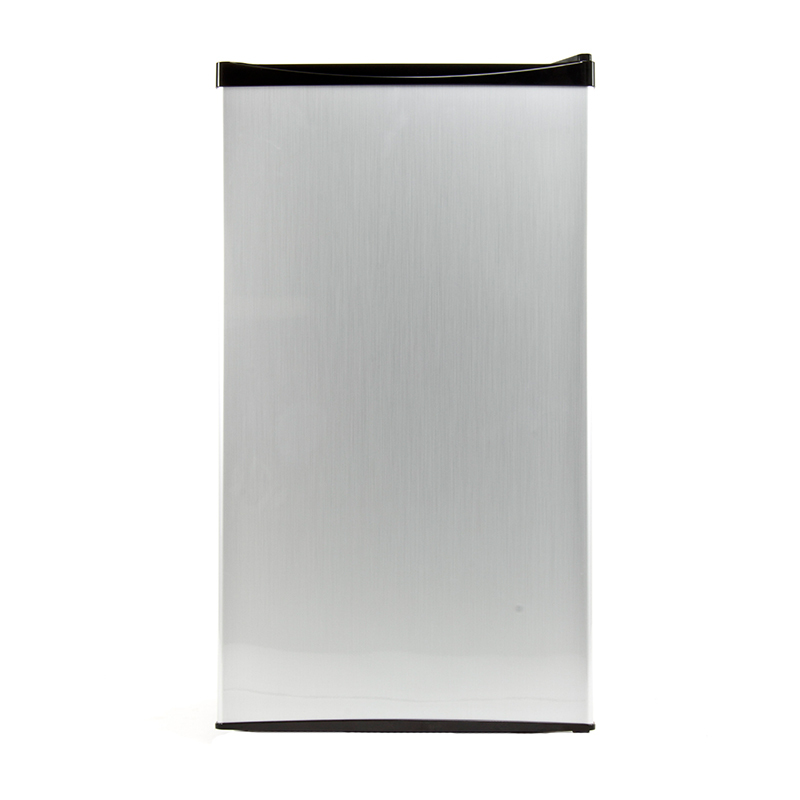 The REF 121L is available in premium stainless steel.